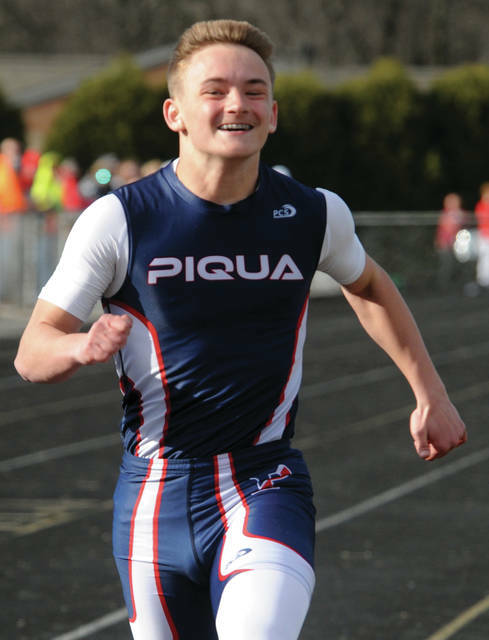 https://www.dailycall.com/wp-content/uploads/sites/30/2019/04/web1_040319mju_track_aidenmyer.jpgPiqua’s Aiden Meyer crosses the finish line in the 100-meter dash Wednesday. https://www.dailycall.com/wp-content/uploads/sites/30/2019/04/web1_040319mju_track_phs_camillanicholas.jpgMike Ullery|Call Photo Piqua’s Camilla Nicholas leads the runners to the finish line in the 100-meter dash Wednesday. 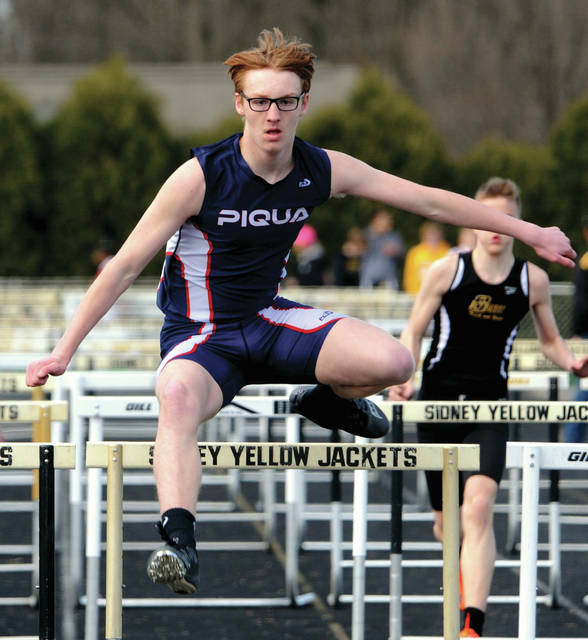 https://www.dailycall.com/wp-content/uploads/sites/30/2019/04/web1_040319mju_track_ethanheidenreich.jpgMike Ullery|Call Photo Piqua’s Ethan Heidenreich won the 110-meter high hurdles Wednesday at Sidney. 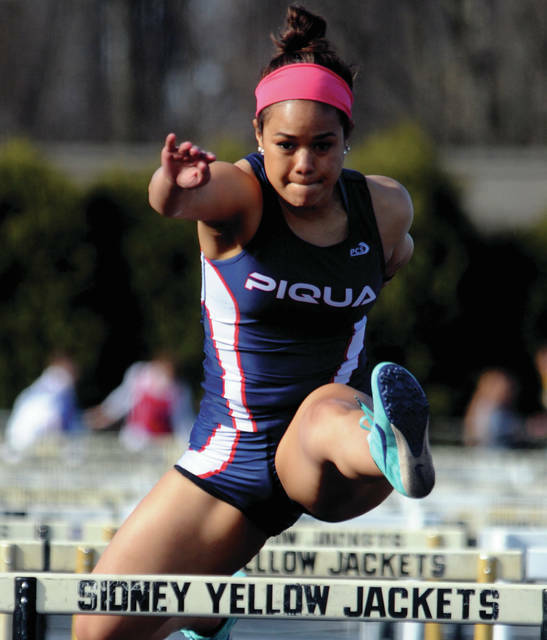 https://www.dailycall.com/wp-content/uploads/sites/30/2019/04/web1_040319mju_track_phs_laurenmitchell.jpgMike Ullery|Call Photo Piqua’s Lauren Mitchell is on her way to victory in the 100 hurdles Wednesday at Sidney.